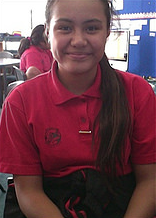 Previously I've been working on Maths Whizz, and these are the strategies I've been learning. As you can see below there is a picture of what I've been doing in Maths Whizz. 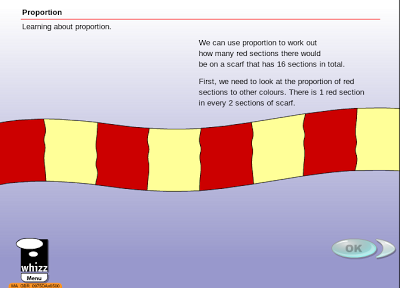 Proportion: We can use proportion to work out how many red sections there would be on a scarf with 16 sections in total. I think the reason why I'm learning this is because I need to get better or either remember this so that when I get to the problem when I need to use this strategies I'll know.